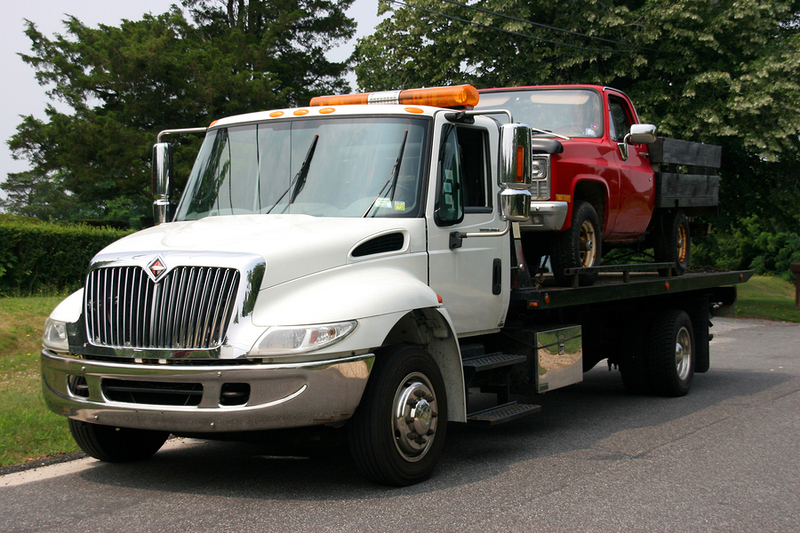 Round Rock Towing Service offers towing, winch outs and emergency roadside assistance. We are proud to cover the whole Round Rock area, and also have a client base stretching far beyond that. We can help by towing your vehicle if you have been in an accident or have suffered a breakdown, 24 hours a day, and no matter what you’re driving. Our fleet includes vehicles which can be used for heavy duty towing, so no matter how big your truck or motor home, and no matter how tricky a situation you find yourself in, we should be able to assist. We can also offer emergency roadside assistance to get you moving again if you have suffered a minor issue, such as a dead battery, a flat tire or need a small repair. And of course, if we can’t fix your vehicle at the roadside because the repair needs specialist parts of equipment, we can tow you back to a location of your choice, a mechanic or your home, so you can arrange the repair from there. If you don’t see what you need here, give us a call to talk through your situation - maybe we can help. And to learn more about the towing, winch outs and emergency roadside assistance services we offer, check out the customer testimonials here on our website.